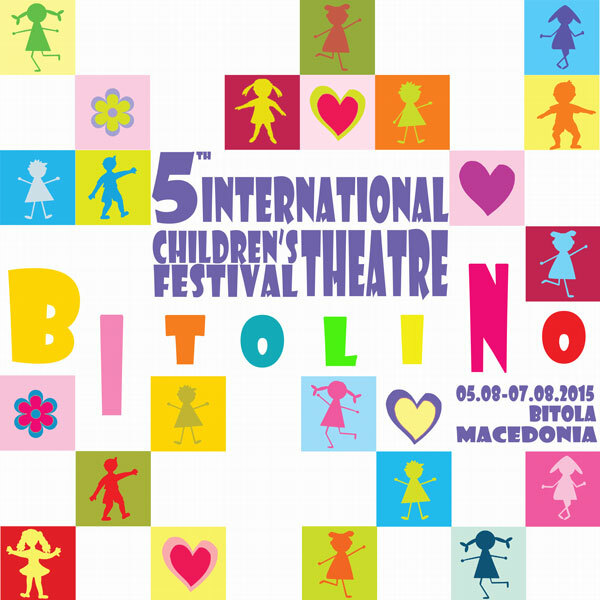 Bitolino is an annual childrens theater festival held in August (05.08-07.08). 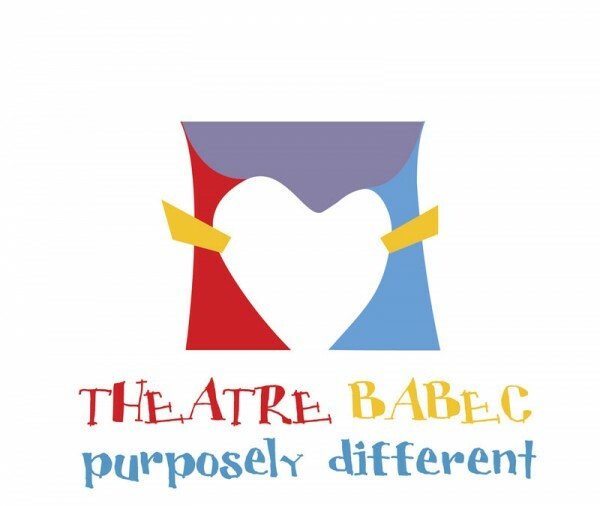 In organization of the Babec Theater – Bitola, Macedonia, every year professional children’s theaters from all over the world participate in the festival. The main prize is the Grand Prix for best performance. The attendance for this festival has exceeded 5,000.